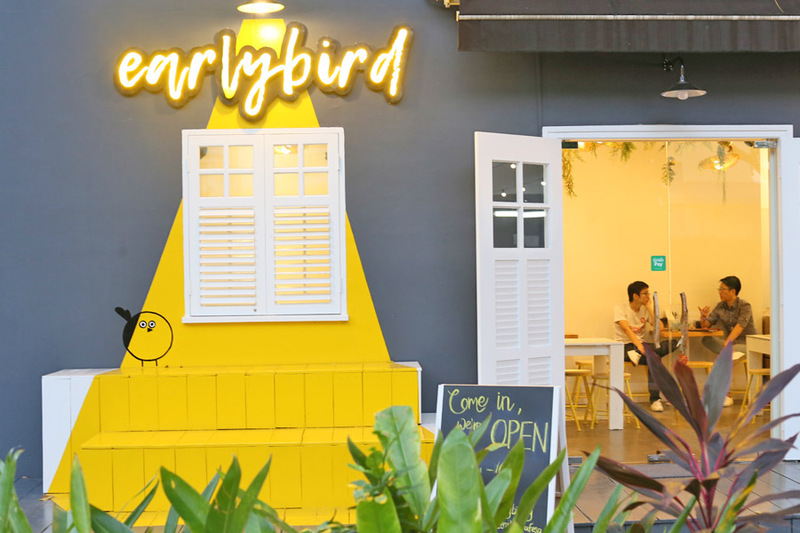 So they said the early bird catches the worm, so I headed down to Earlybird Café during its soft launch phase. 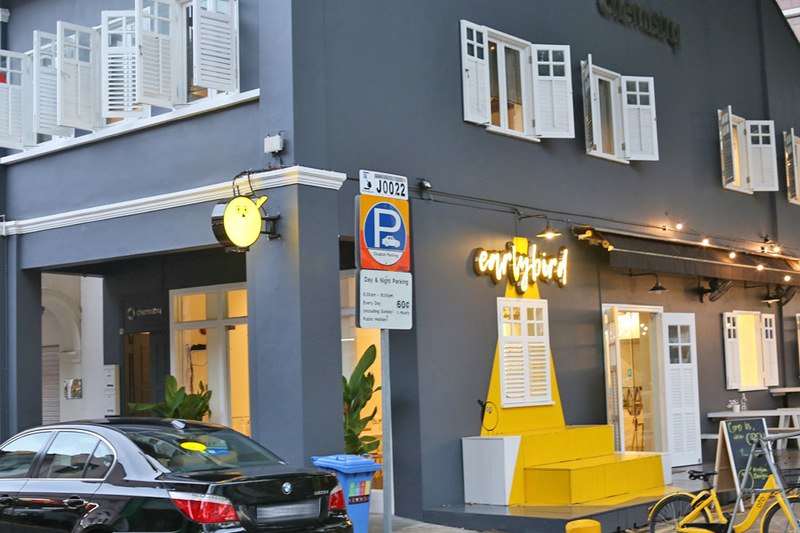 Located at Jalan Pinang (not Jalan Pisang – GRAB driver dropped me at the wrong street even though GPS indicated otherwise), it took over the space which used to be occupied by Artistry (nooooooo…). 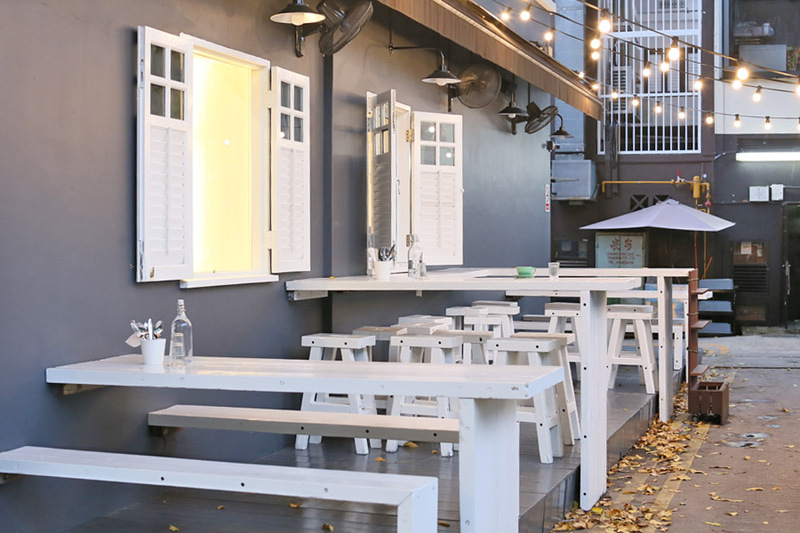 Regulars would find the configuration rather similar, especially the communal table in the middle. 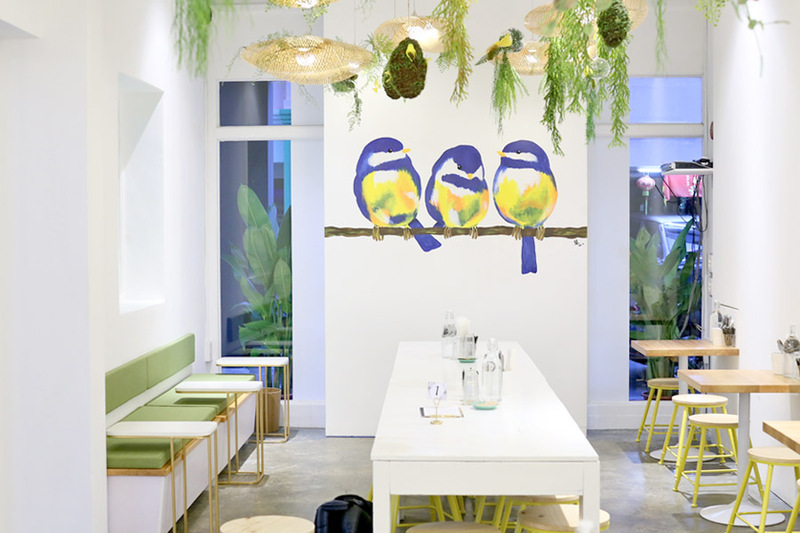 Though I must say the small-little inclusion of bird decorations, wall painting and greenery did add to the feel of the space. 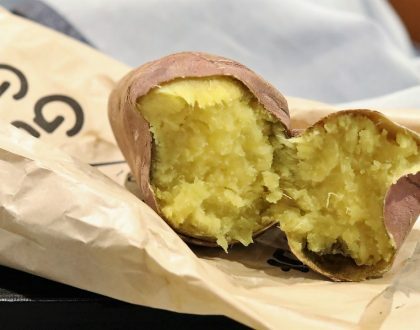 Coincidentally (or not), “Pinang” can mean “tropical Asian palm”. Owned by the team behind Revelry at Lor Kilat, some of the enticing items on the menu included Chicken & Pancakes ($19), King’s Brekkie ($24) – essentially the big breakfast of grilled sausage, scrambled eggs, thick-cut bacon and other stuff, Truffle Shrooms ($17), Crumbed Eggs On Toast ($18), and Steak & Truffle Mash ($24). 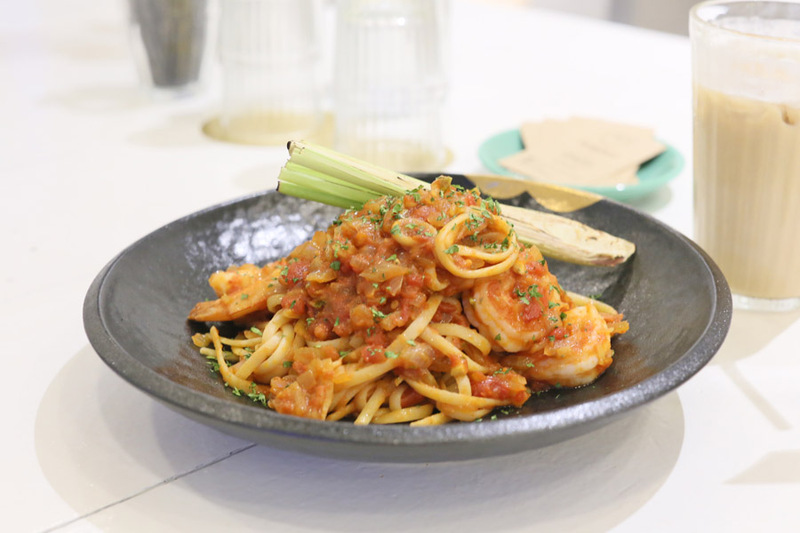 Pasta dishes of Tom Yum Prawn ($20) and Truffle Cream ($19), and sweets such as Hotcake Bling ($18) with fairy floss, Going Bananas ($17) – hotcakes with bruleed bananas, and Flower Pot Tiramisu ($8.50) are available. 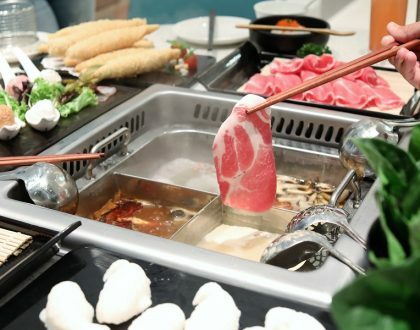 I generally think prices are a notch on the high side to appeal to the millennials for more regular visits; and diners are more likely to share items than order one or more each. 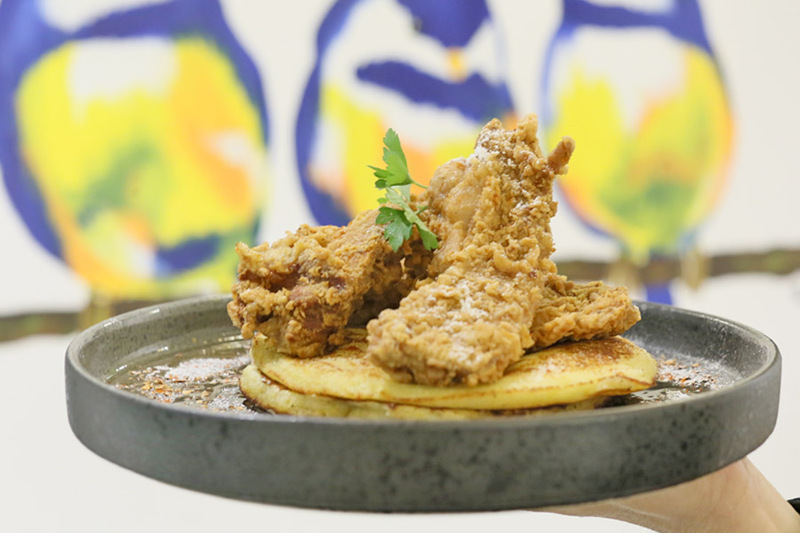 Who could resist Chicken & Pancakes? 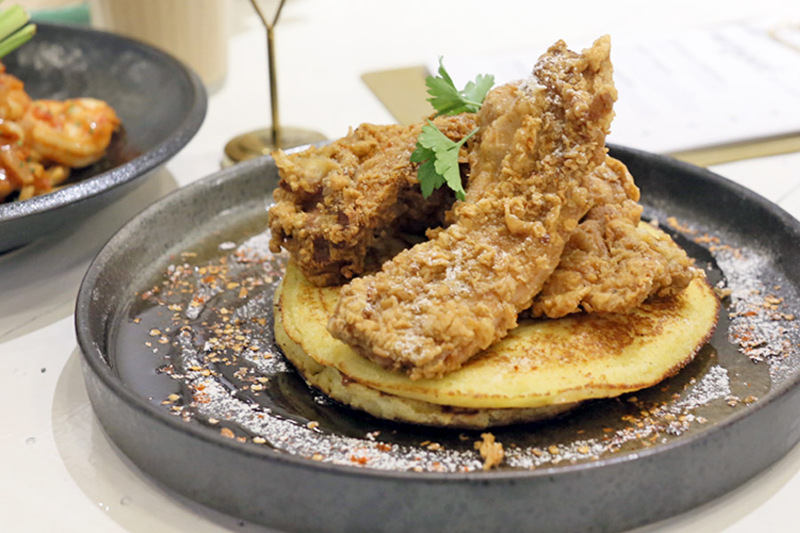 I seriously thought this is one of the most decent renditions I had of late – the chicken came in crisp, chunky, juicy, pieces on top of pancakes with texture I never had before. 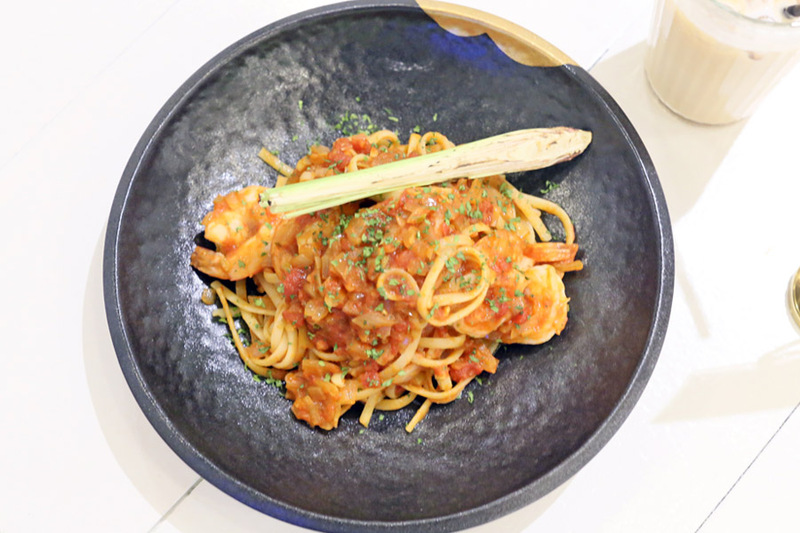 The Tom Yum Prawn Pasta ($20) with linguine tossed in Thai-style gravy was an adequate execution, coming out as expected and could satisfy most hungry diners. 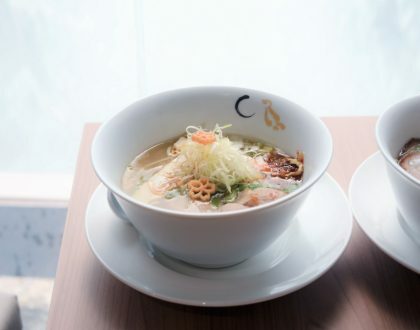 The Tom Yum sour-tangy-spicy flavours were more muted on this, but possibly because it could appeal to wider audience. 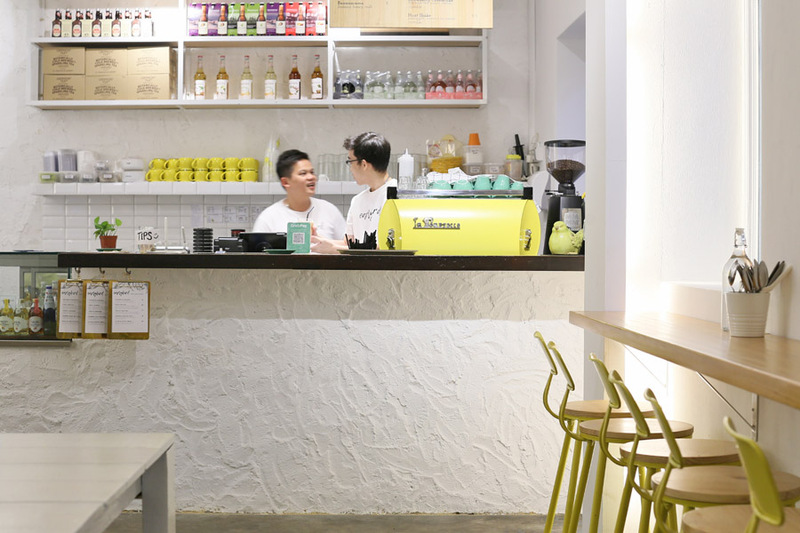 Generally, I liked the vibes and offerings and am likely to make a return visit, though think prices could be friendlier to appeal to the youths who hang out at this area. 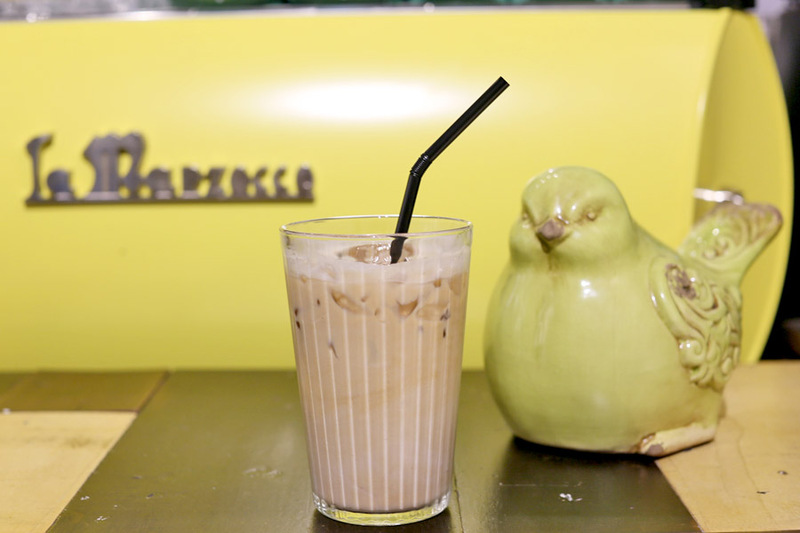 Perhaps I have seen many of those creative Bangkok cafes, there can be liberty to go towards the “bird theme” even more, especially in terms of the little details and menu design.